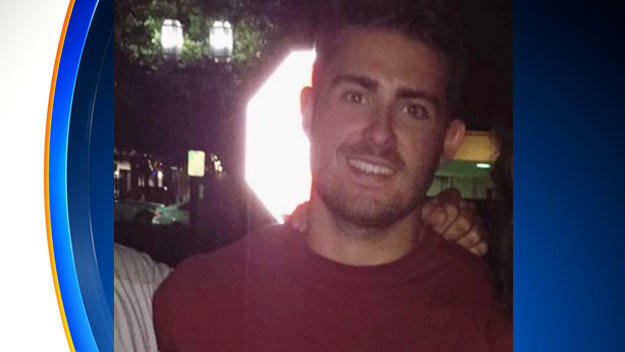 POMPANO BEACH – Police are investigating the death of a Florida State University fraternity member. CBS Miami reports Andrew Coffey, 20, grew up in south Florida and went to Pompano Beach high school. The neighborhood where he grew up has been devastated at the news. "I can't imagine how that family is going to be able to live through something like that," said neighbor Janet Keller. Coffey grew up in Lighthouse, Florida, a tight-knit neighborhood where families have known each other for decades. Keller lives across the street. She has no children but she watched Coffey grow up. "A parent loses their child goodness my goodness, I don't know," she said. "And 20 years old, he's just begun to live." The fraternity member was found unresponsive at a chapter party off the FSU campus on Friday morning. "Unfortunately once medical personnel got here along with TPD, they determined the person to be deceased," said David Northway with Tallahassee Police Department. "All attempts to revive the person were unsuccessful." The Associated Press reports that officers were collecting alcoholic beverage bottles scattered on the home's porch as evidence. The fraternity has been suspended by its national organization pending the conclusion of the investigation. No one has been arrested and the circumstances around Coffey's death are still under investigation.